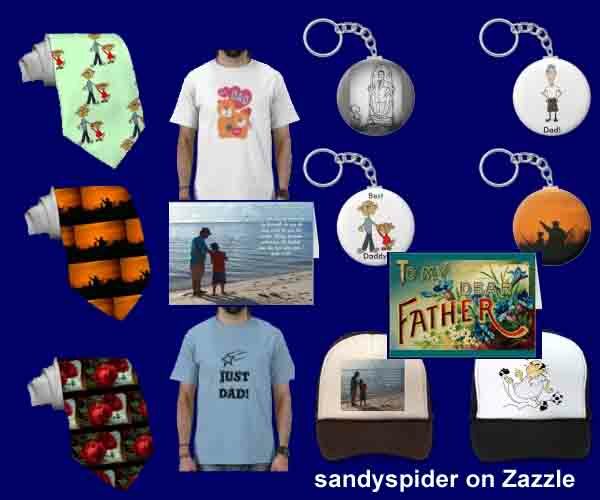 Exciting to announce the Father's Day Sale on Zazzle. 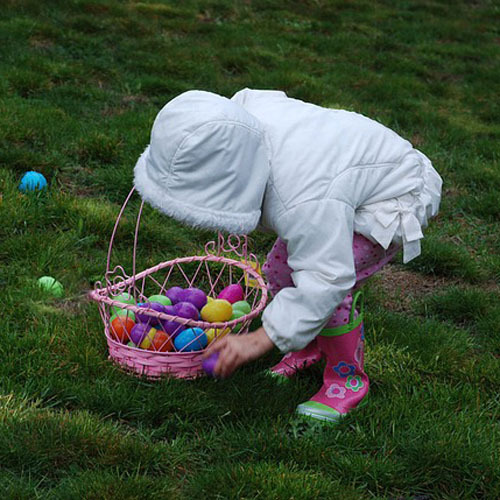 This is a two day event. Begins on 05/30/2018. Expires on 06/01/2018 11:59 PM PST. Save up to 50% Off. The coupon code will be shown at the bottom of this post. If you happen to see this after the sale, be happy to note that Zazzle always has a great sale going on. Looking for a wonderful card for dad, or a special t-shirt, then it is all here on Zazzle. Click on the colored text and images to view the products. These link take you away from the blog and to the site to purchase. Dad will love a custom greeting card. Try one of the big giant cards. A funny hat. A new phone case. (Click on images to view and purchase). Take 40% off your purchase of select t-shirt styles, playing cards, poker chips, ties, watches and everything else from 15% to 25% OFF. Some great gift ideas for dad below. Click on the images to go to the product listing.